New 70lb 4oz UK carp record to be voided? The record breaking 70lb 4oz common carp captured by Tom Doherty last week has sparked a lot of commotion amongst British anglers. 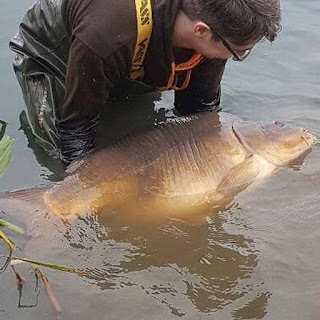 Last Monday 33-yr old Tom Doherty managed to land the huge mirror carp 'Big Rig' at Shifnal lake near Telford, Shropshire at a new UK carp record weight of 70lb 4oz. 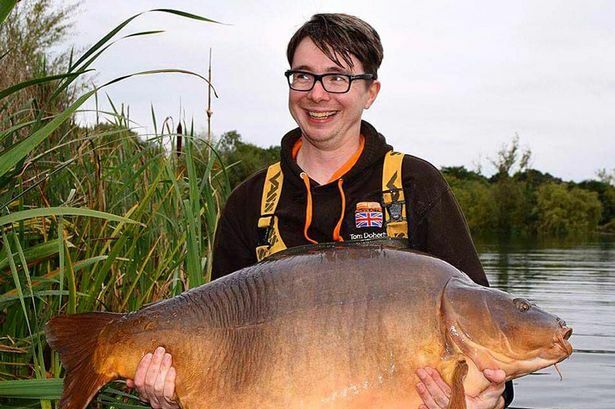 Since the news broke, Doherty has reportedly received death threats after catching the biggest alive British carp. 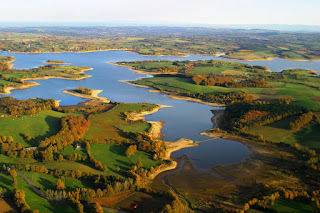 Big Rig is claimed to be 'farmed' in France, before it's was moved to the UK lake. The new record fish already reached it's record weight even before it was first captured. According to a recent story in The Mirror tradionalists say that the record fish should be a 'wild' carp which has spent years growing to it's full weight. Rob Hales, who runs the fishing lake Shifnal near Telford, Shropshire, reportedly confirmed to The Sun the carp had been "farmed" to a sizeable weight before it was caught. And now Mike Heylin from the Angling Trust told the newspaper he expects the record to be voided. "If it was stocked above the weight, I am assuming the committee will reject it," he said. Earlier this year Dean Fletcher broke the UK carp fishing record with the capture of The Parrot at a new 68lb 1oz weight. That finally broke the long standing record from 2008, when Ozz Holness captured well known Two Tone at 67lb 14oz. Just recently we reported that a new common carp record for the UK was landed with the capture of a 60lb 4oz specimen by Steve McNeil.